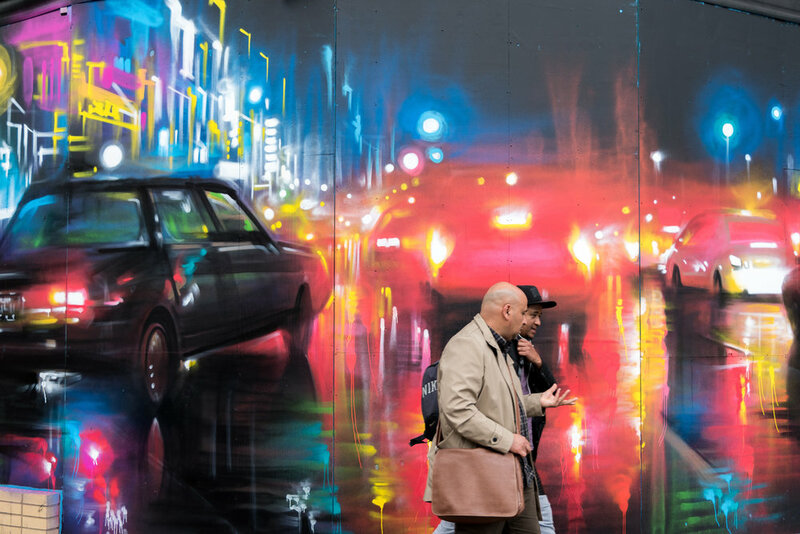 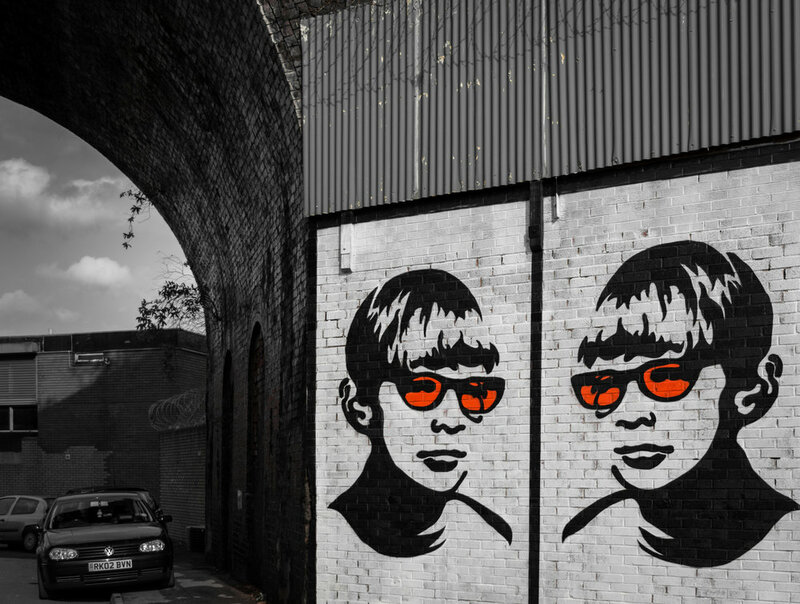 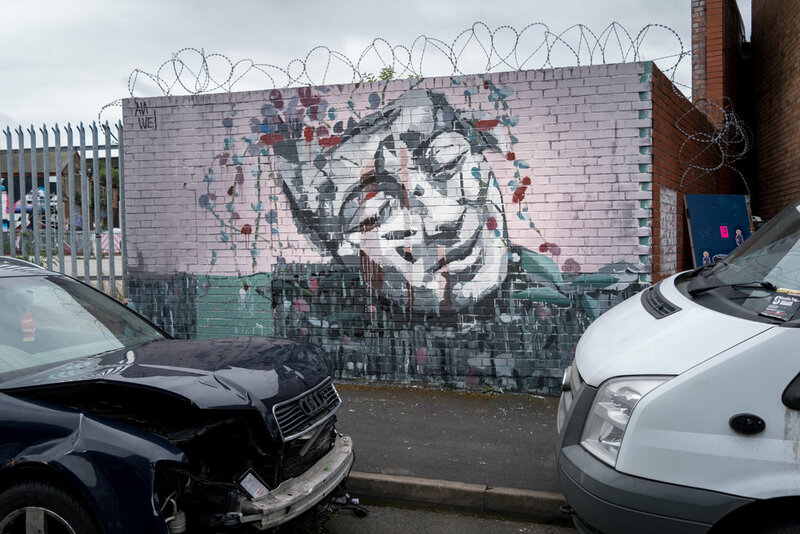 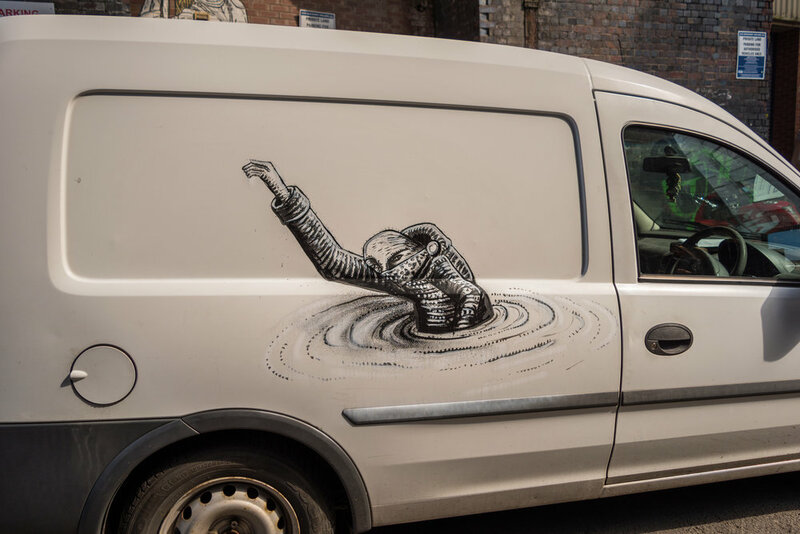 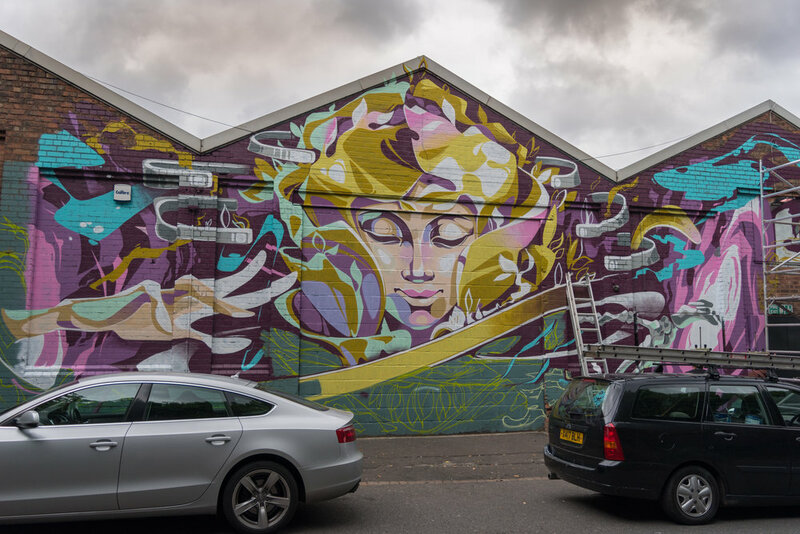 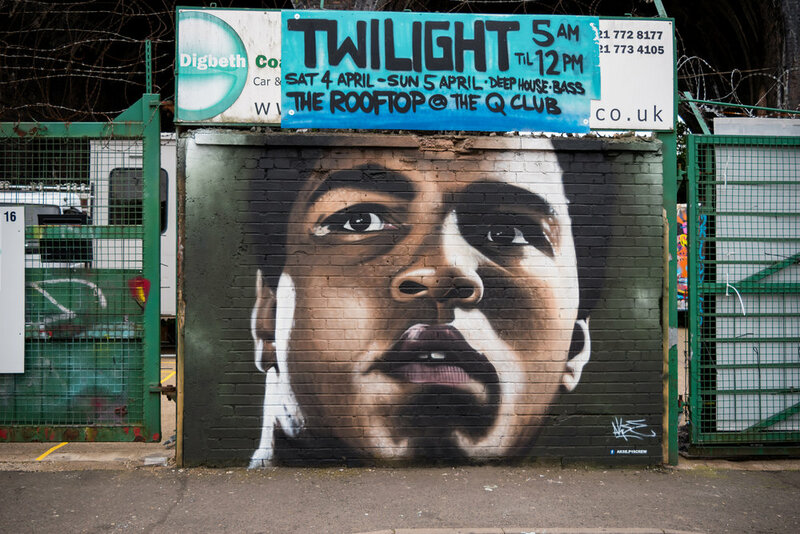 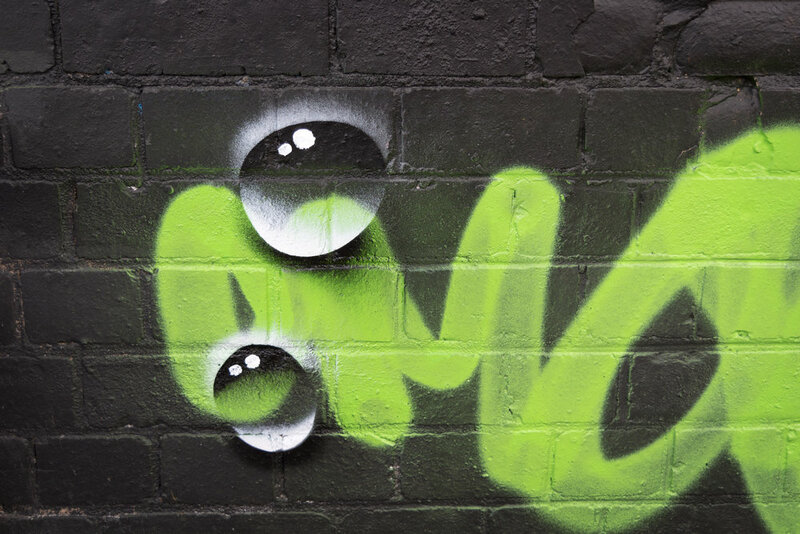 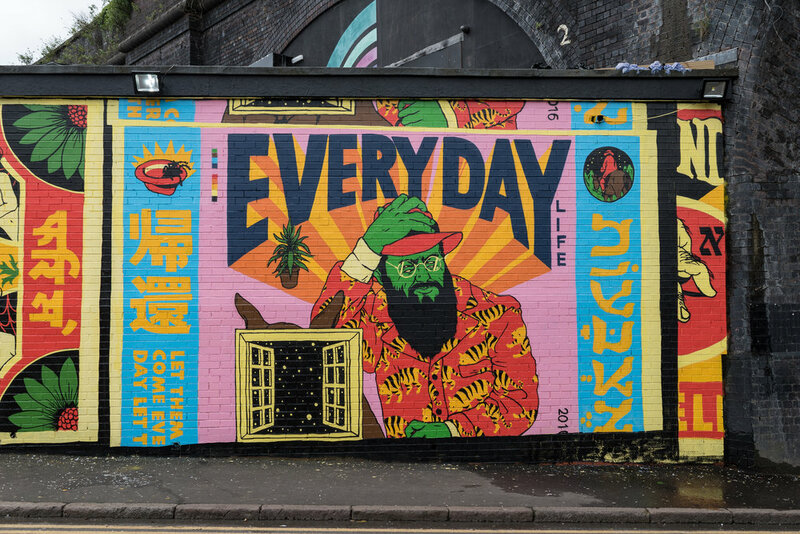 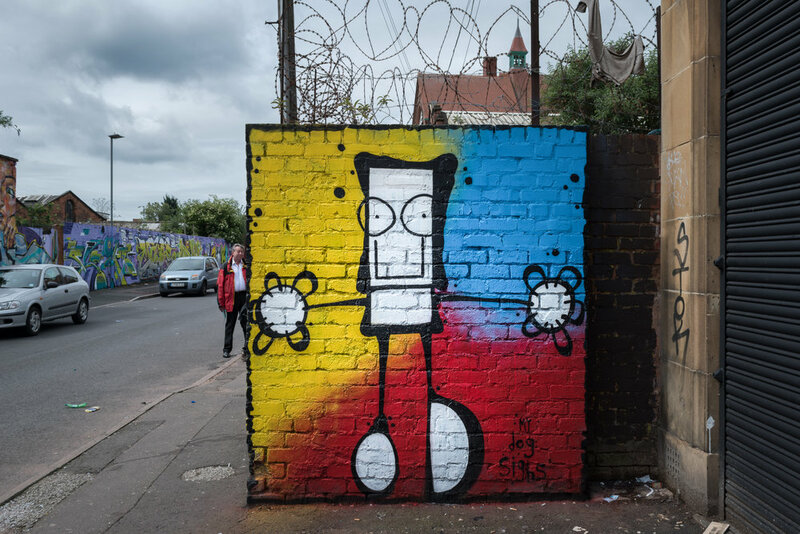 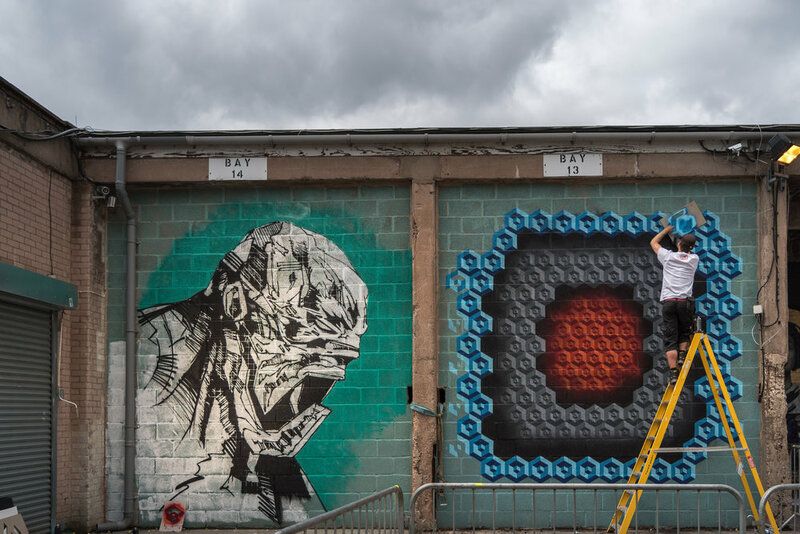 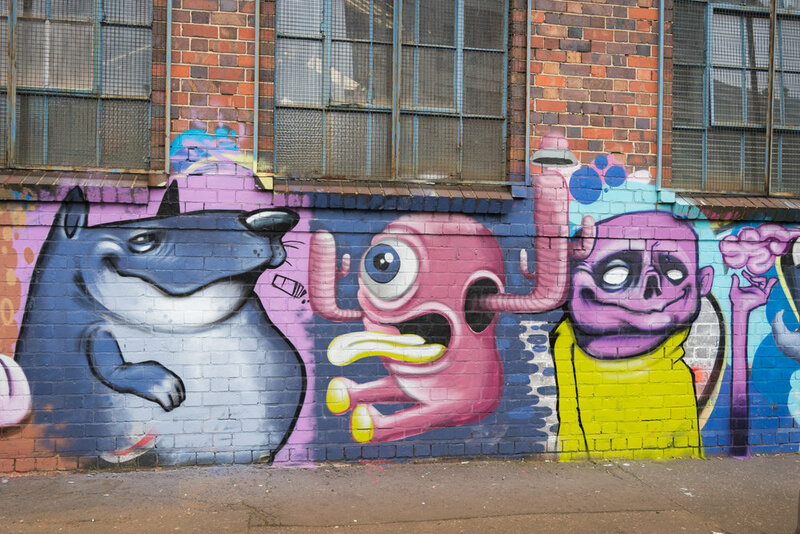 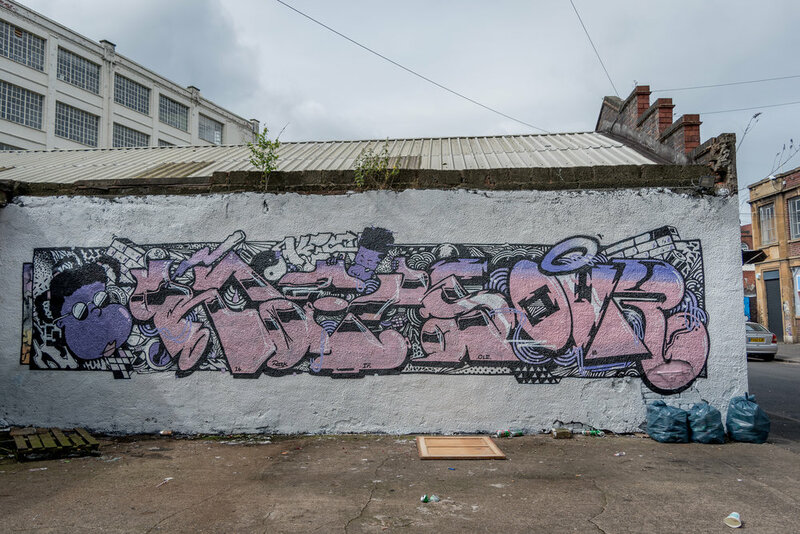 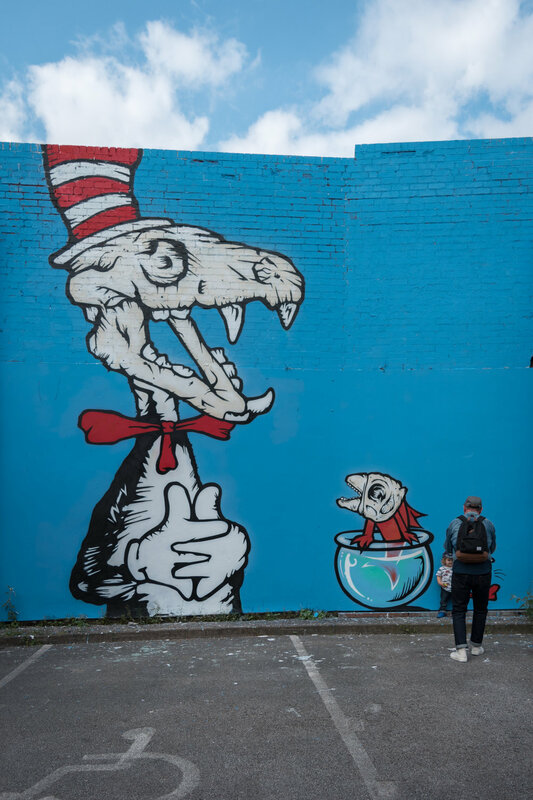 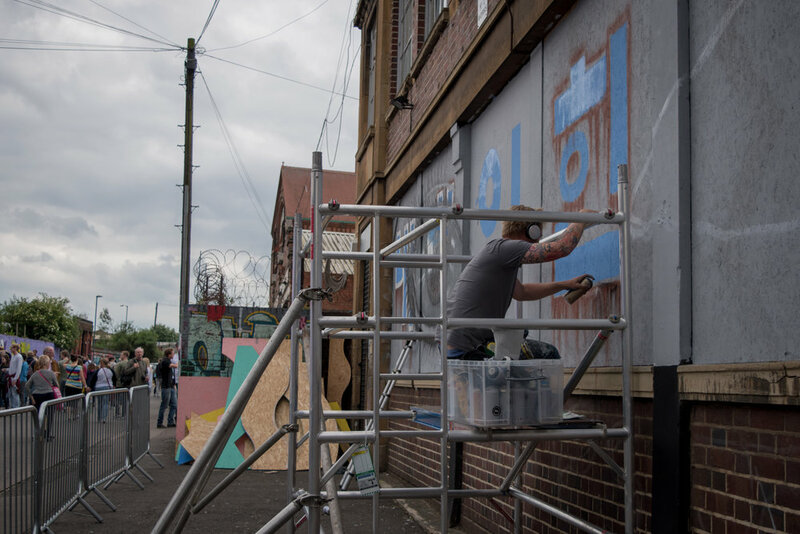 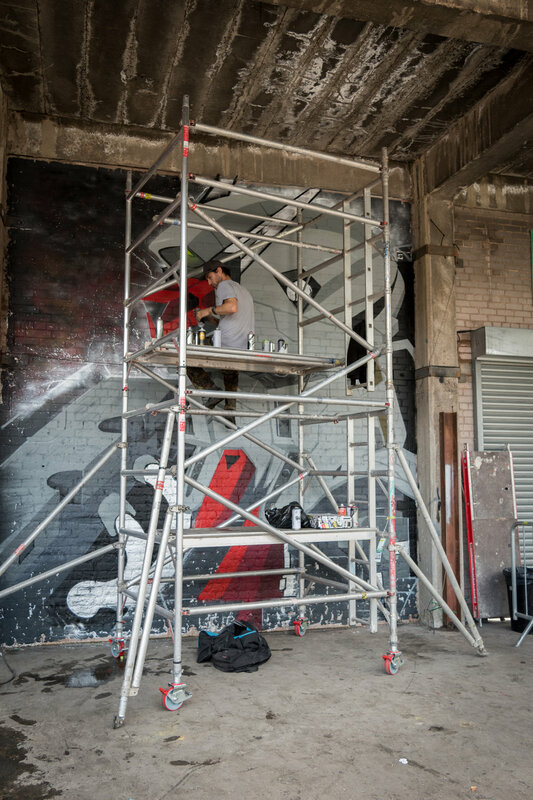 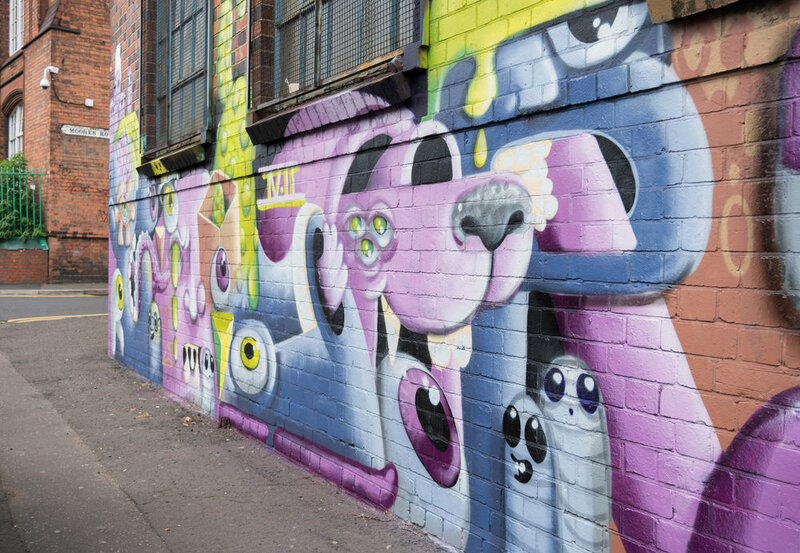 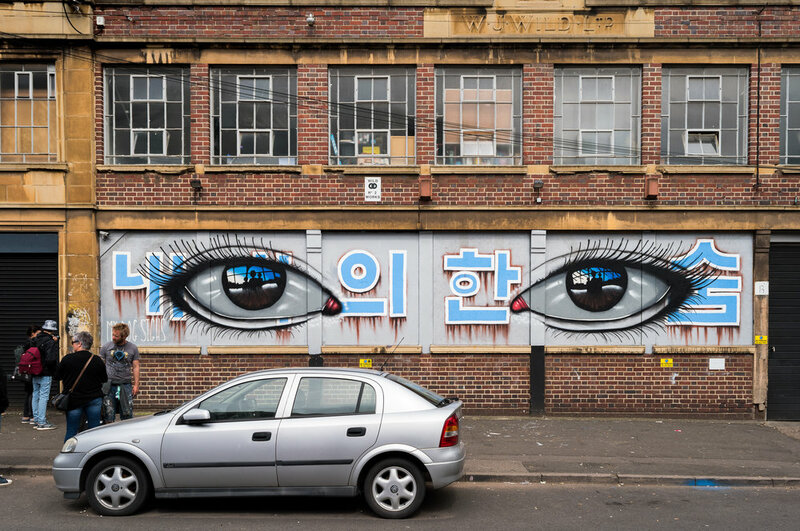 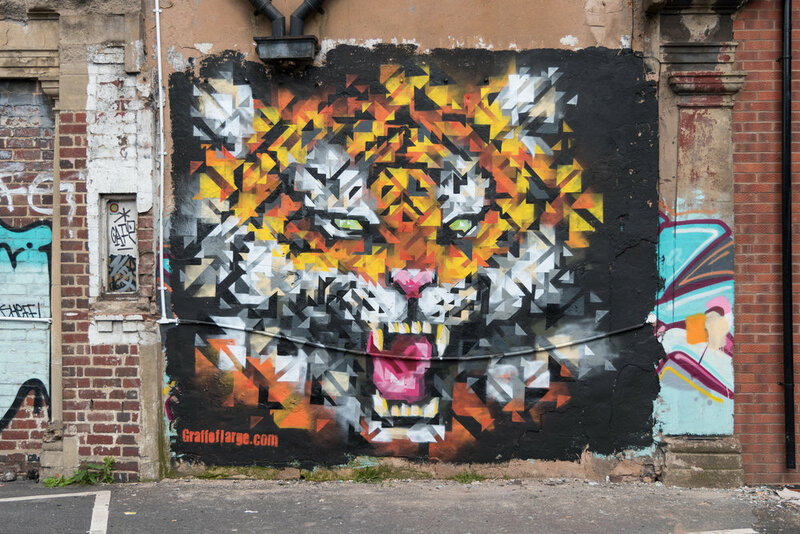 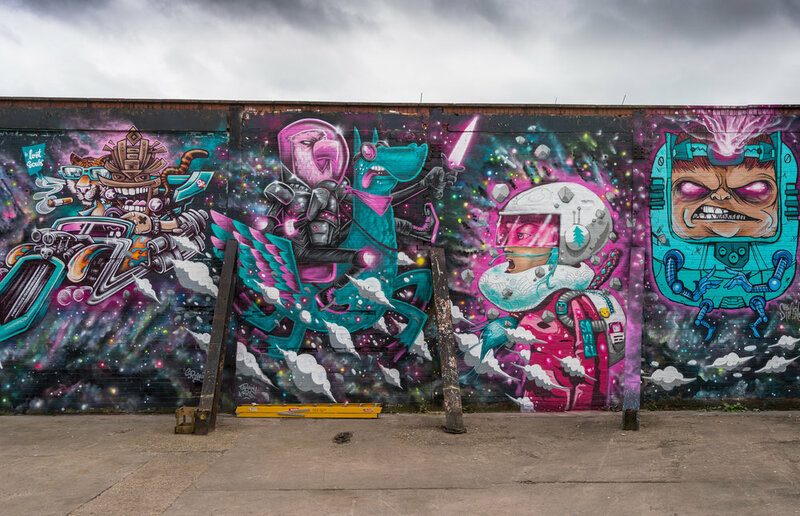 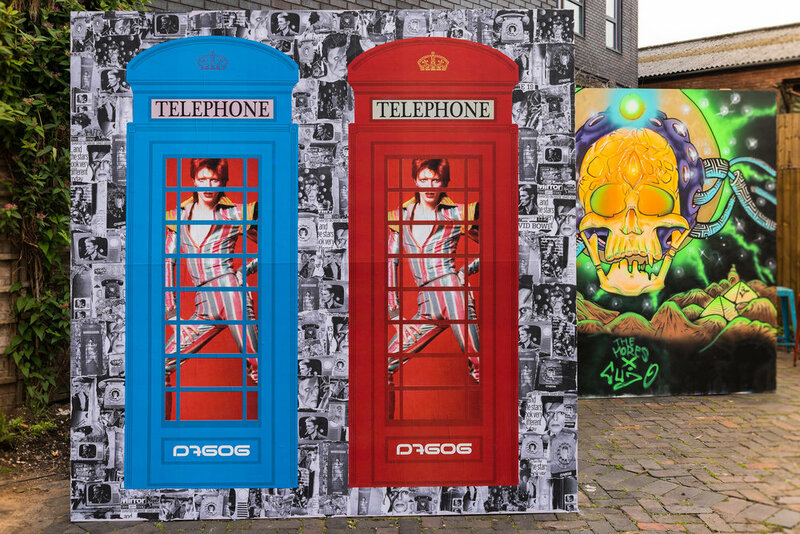 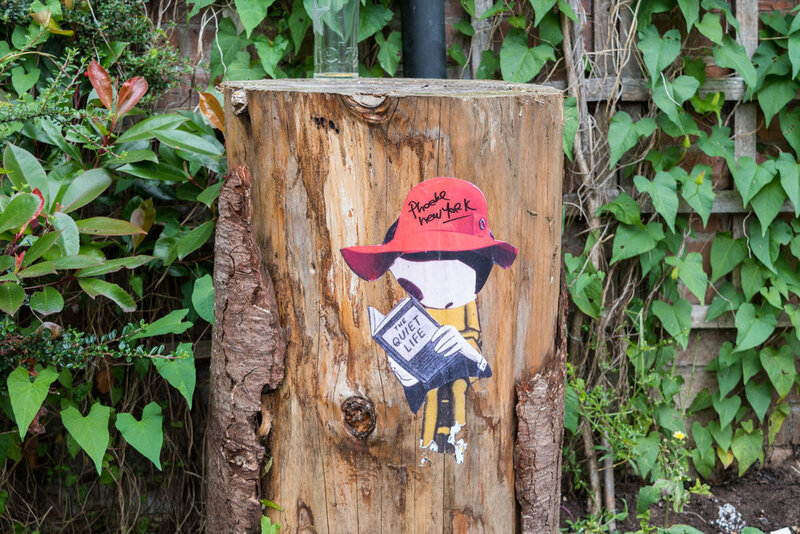 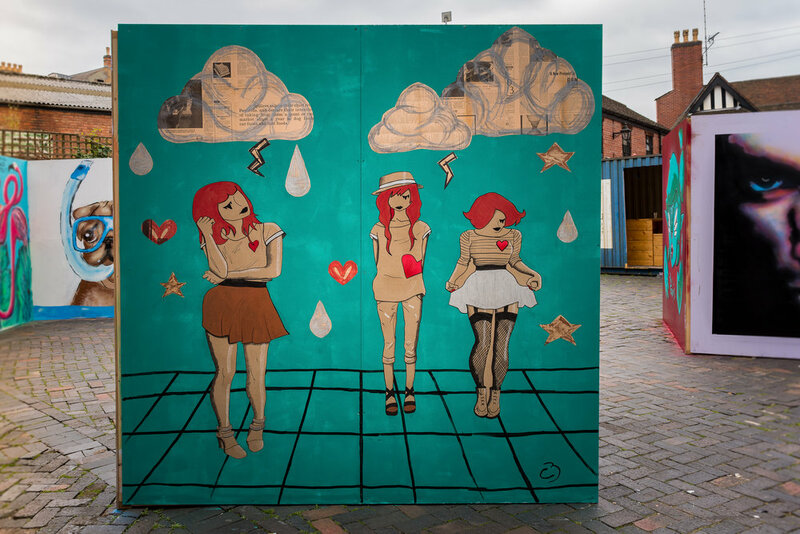 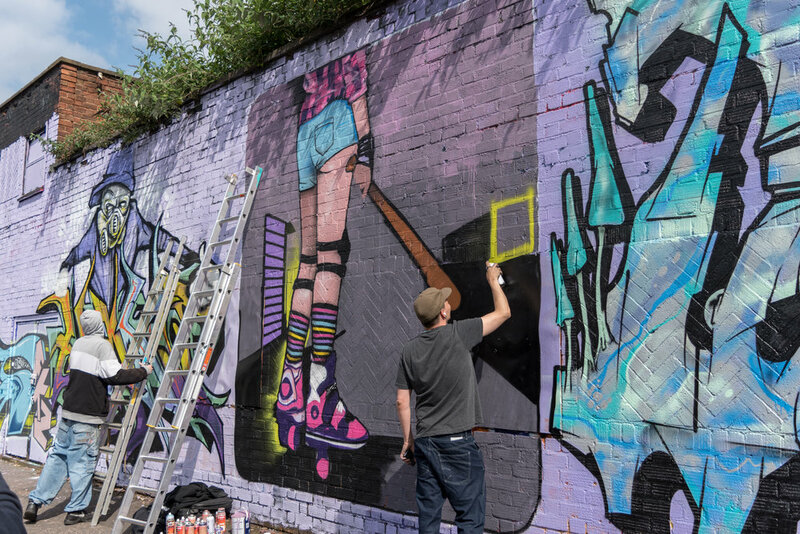 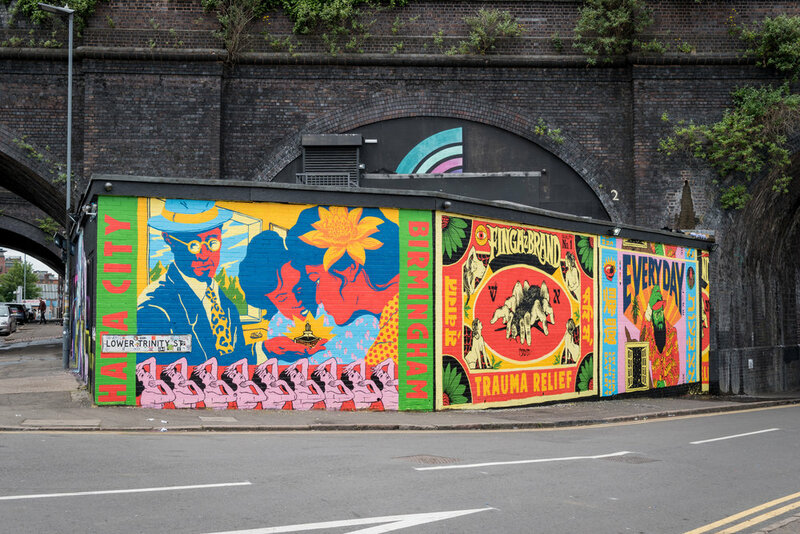 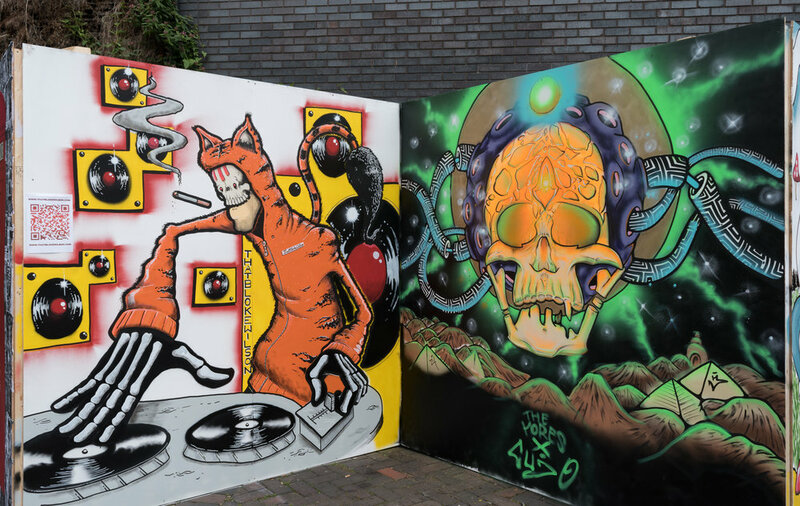 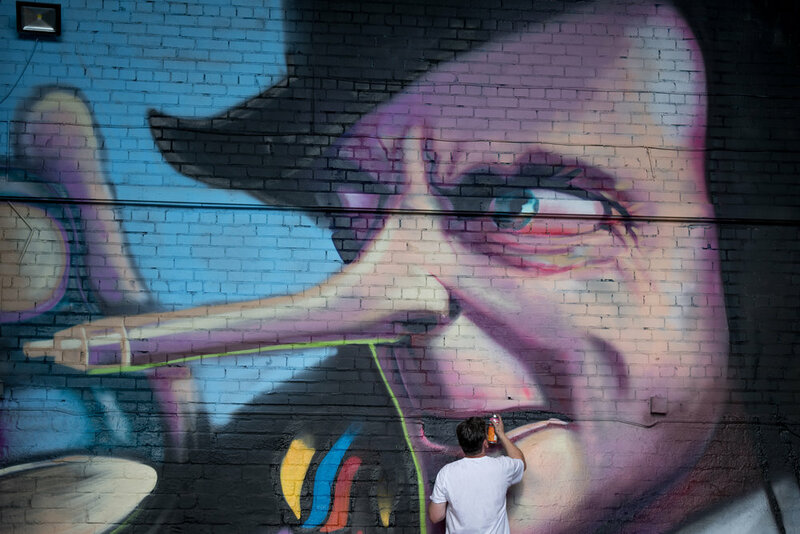 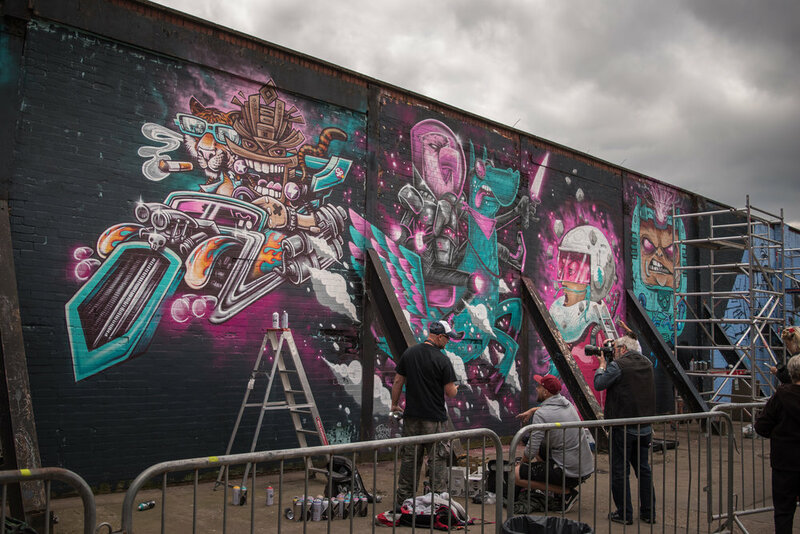 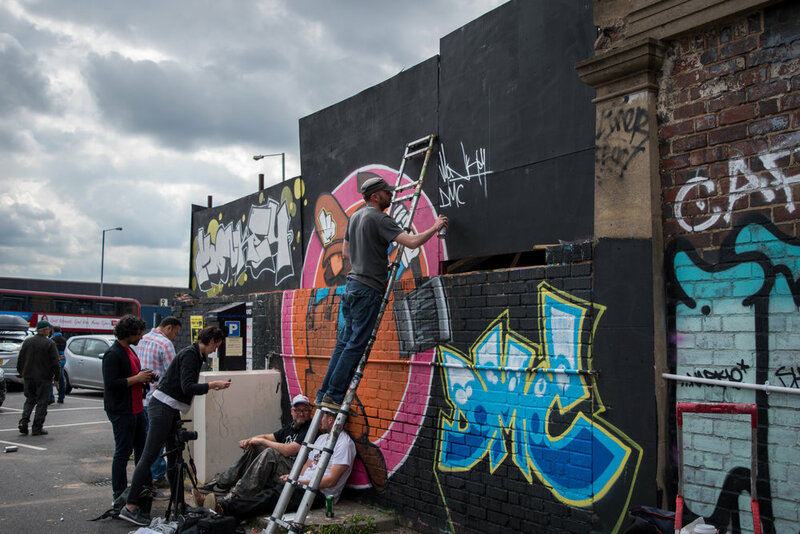 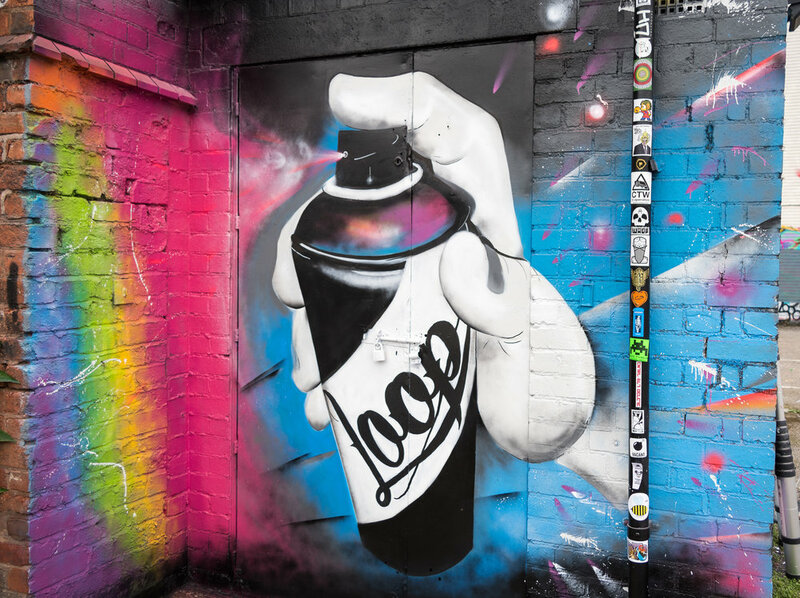 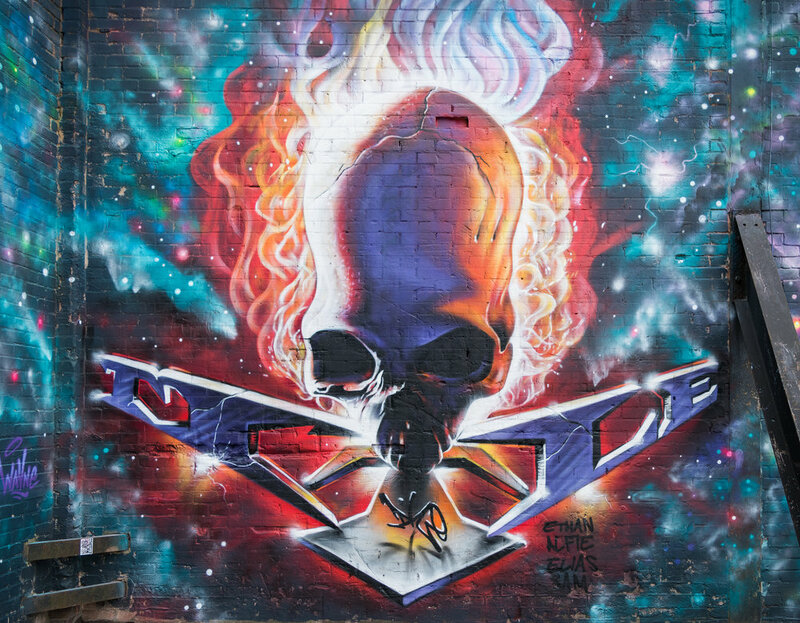 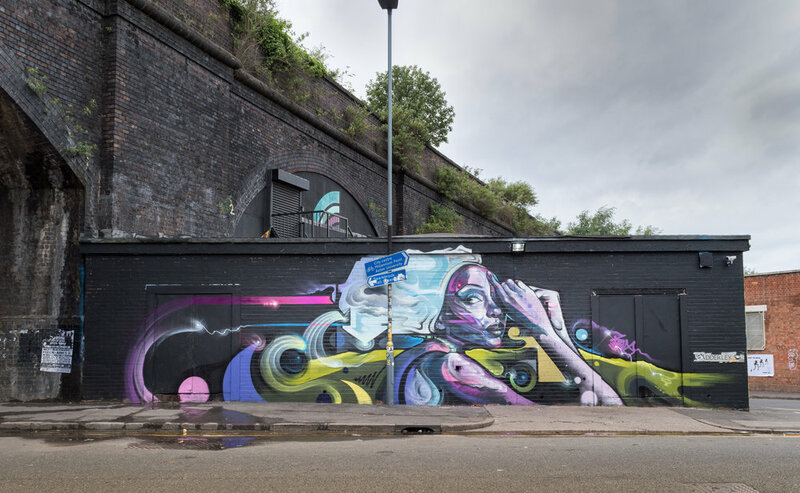 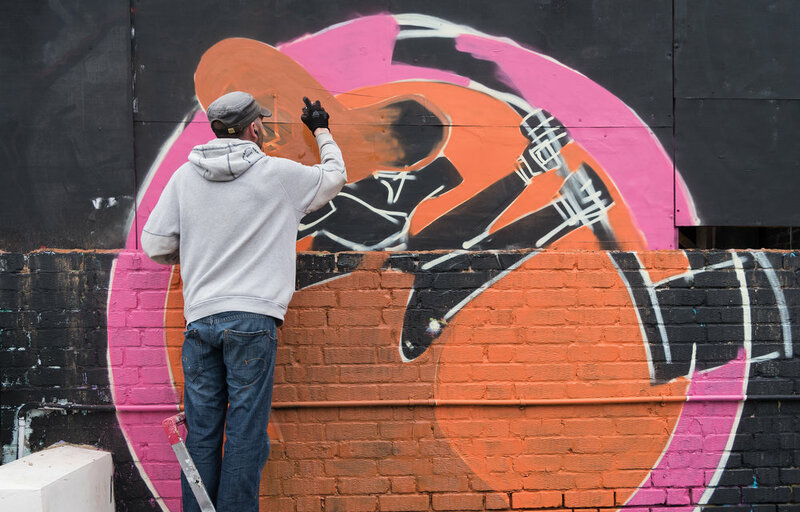 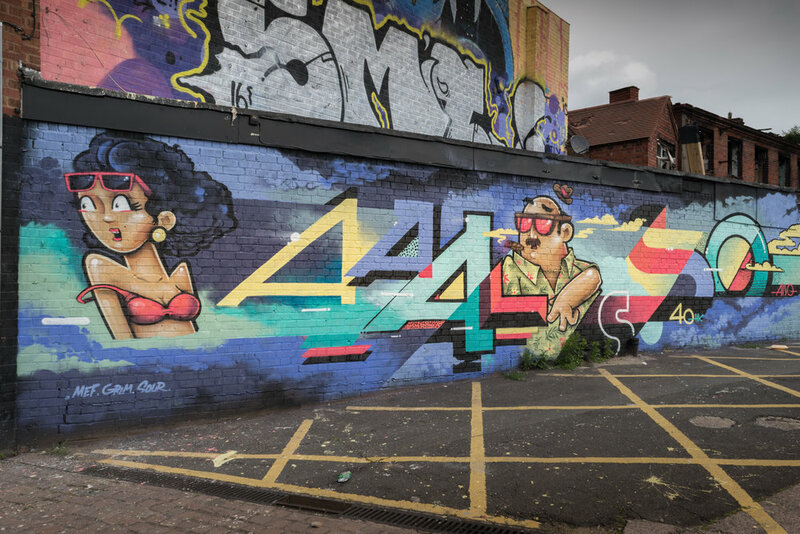 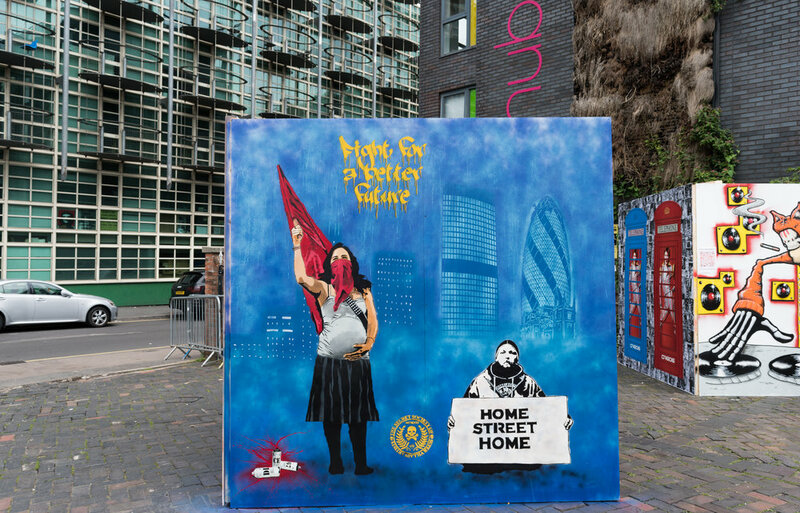 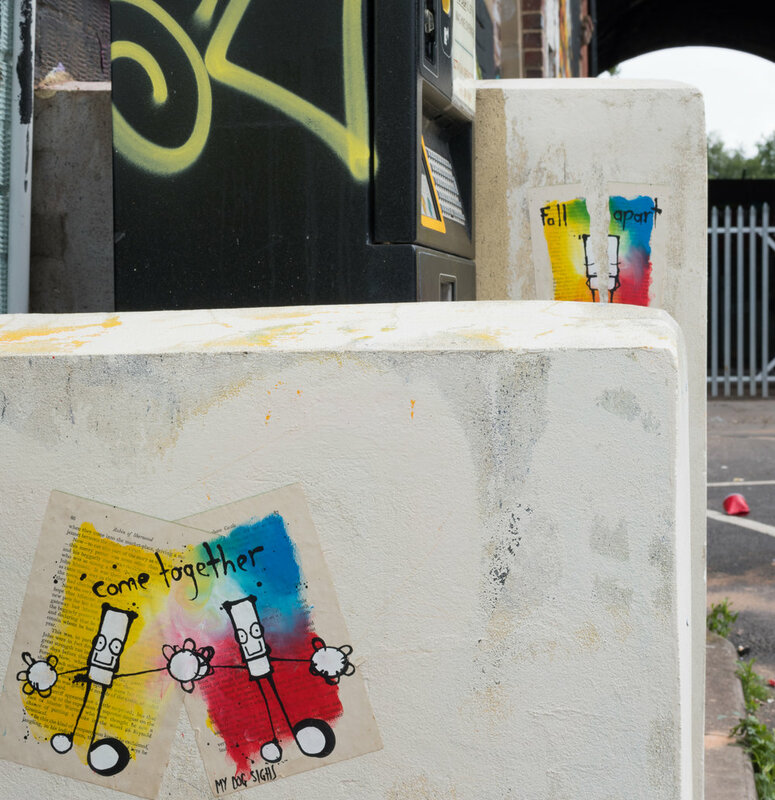 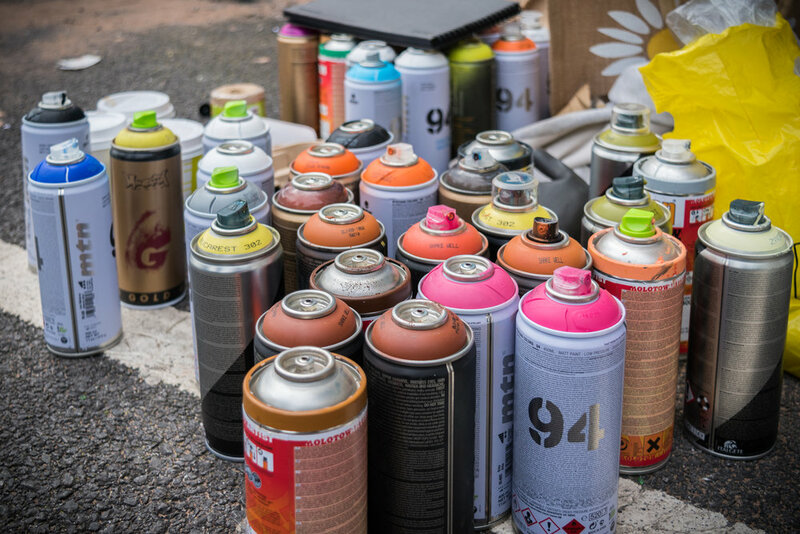 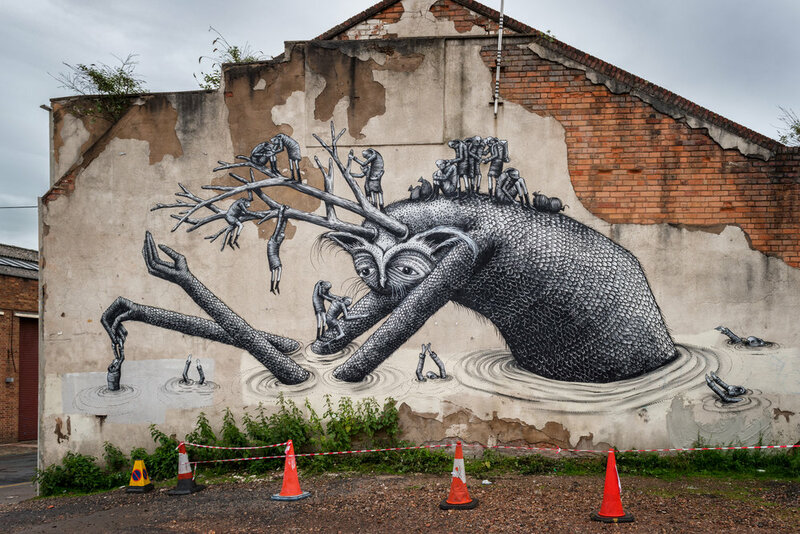 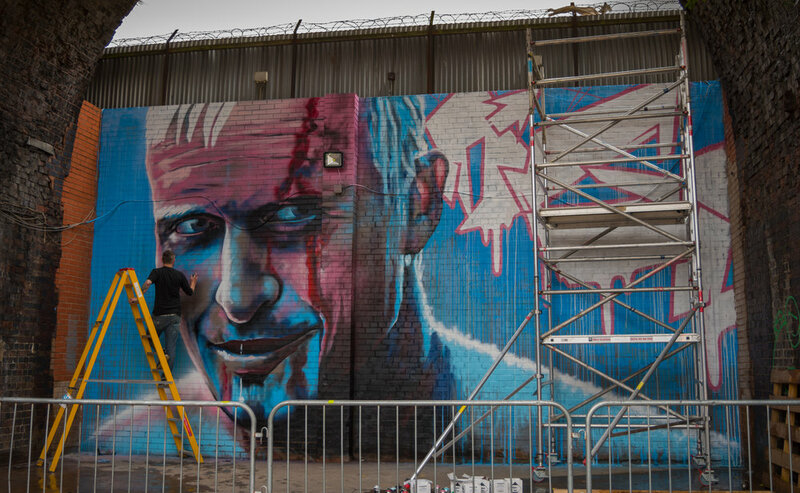 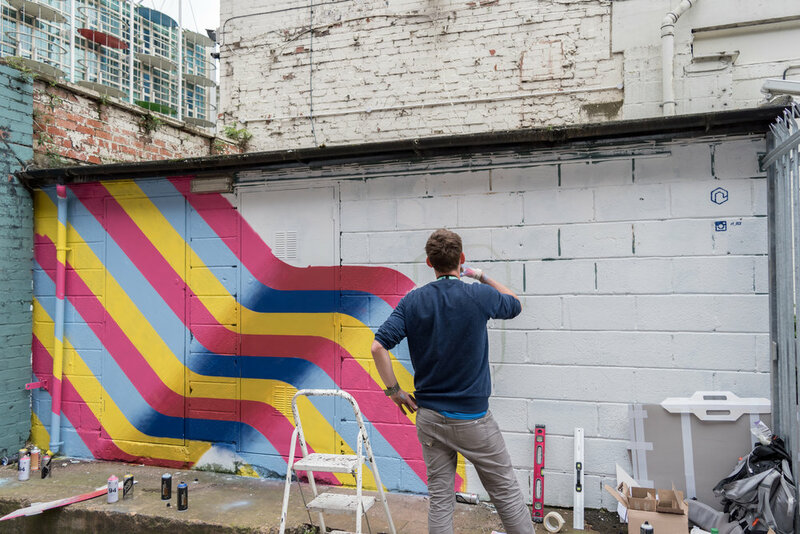 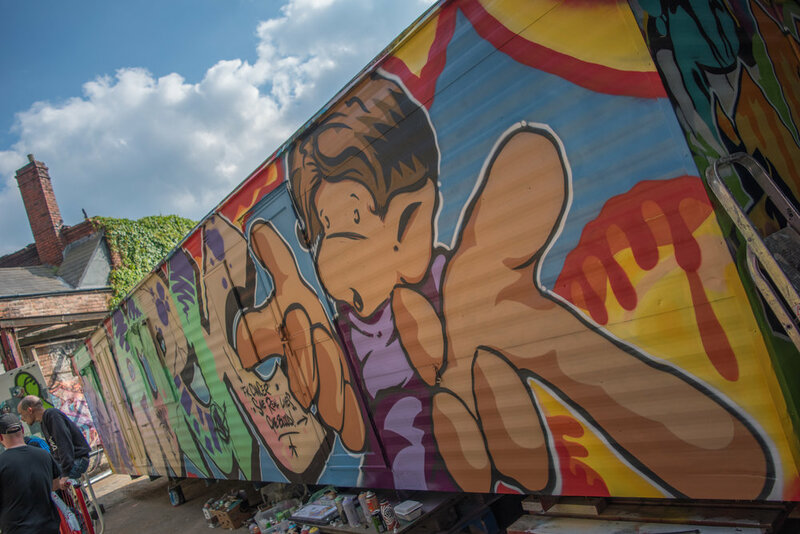 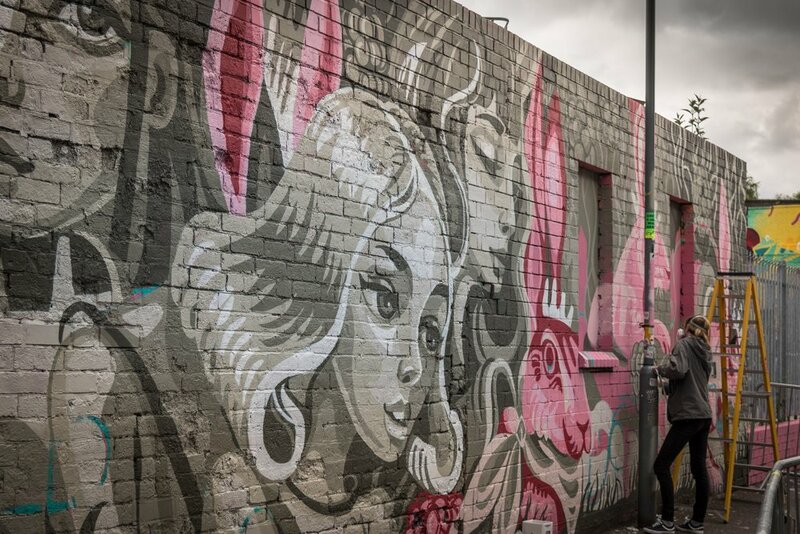 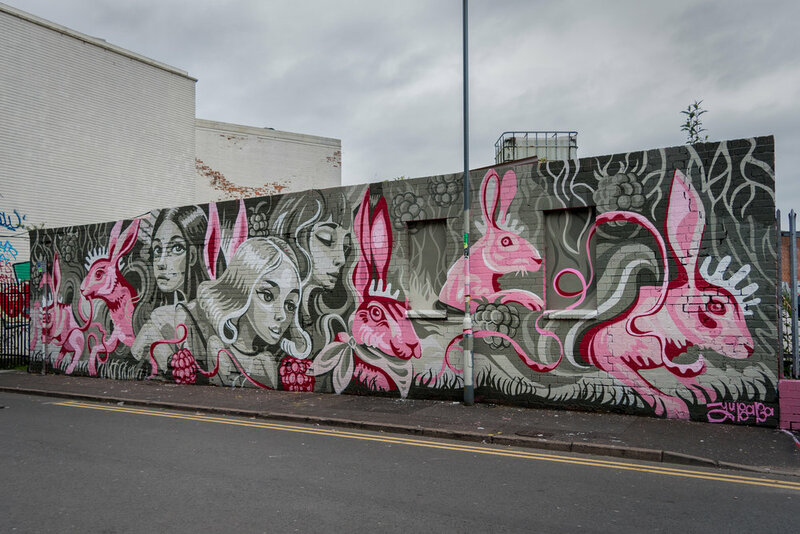 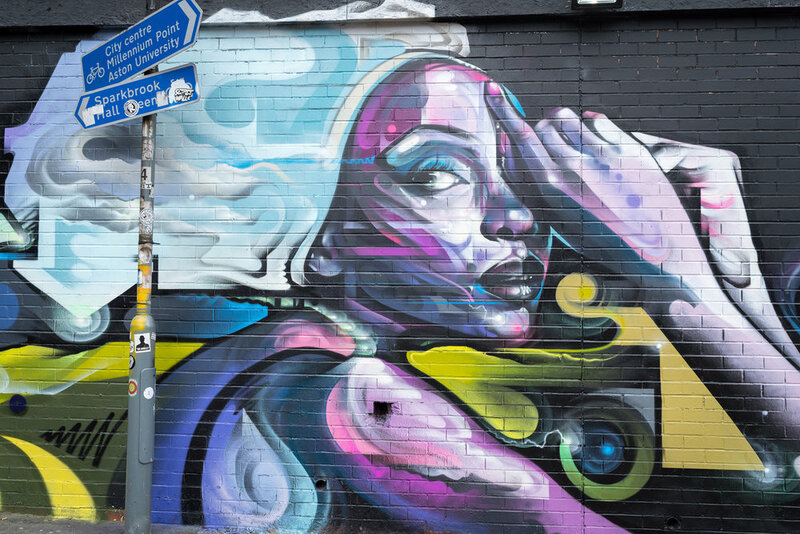 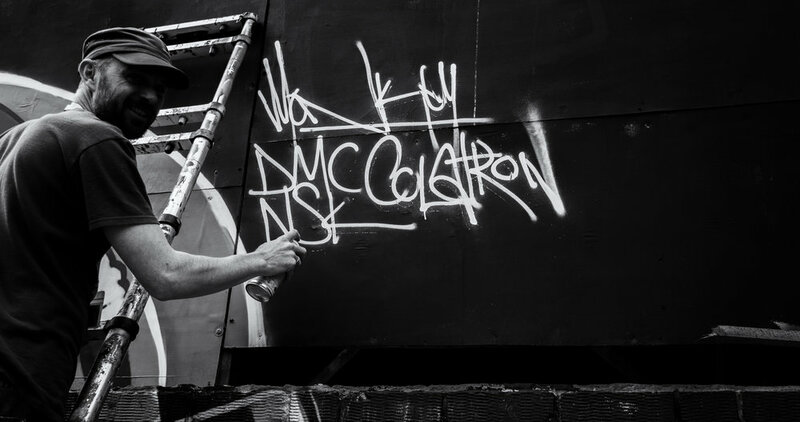 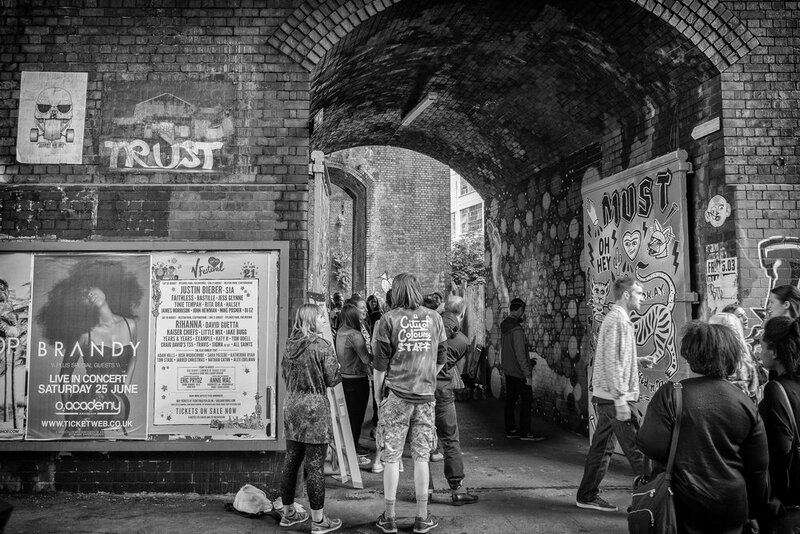 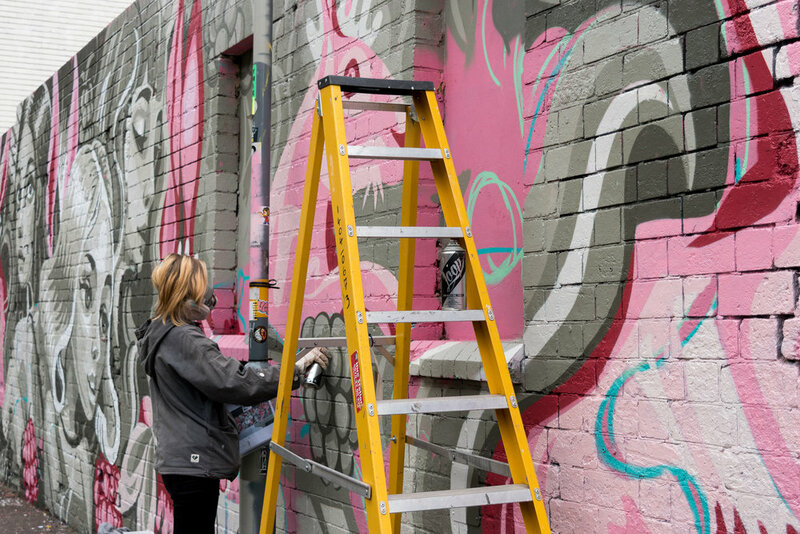 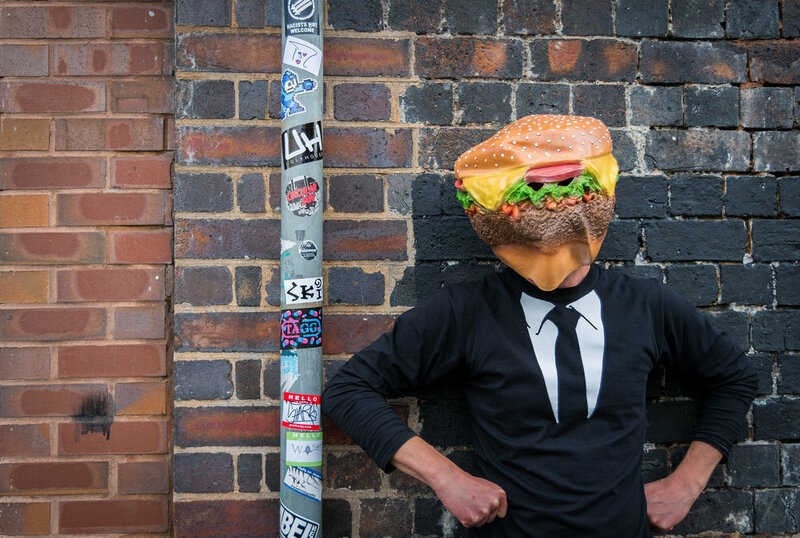 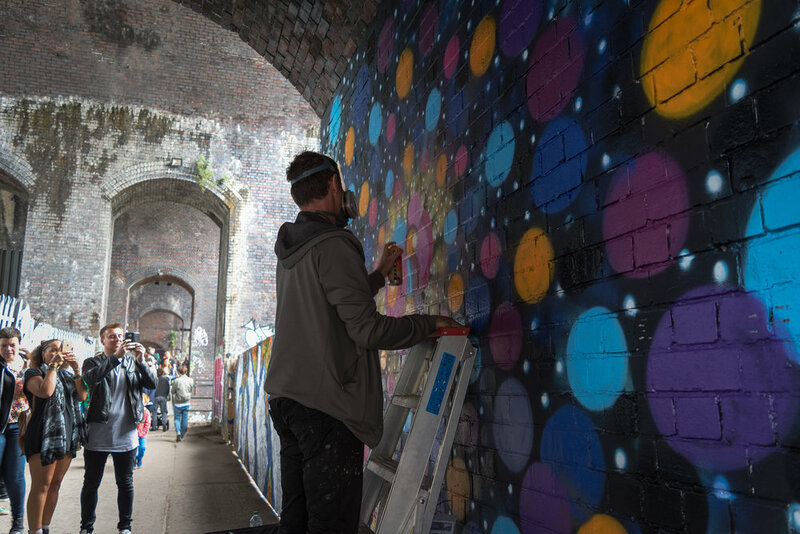 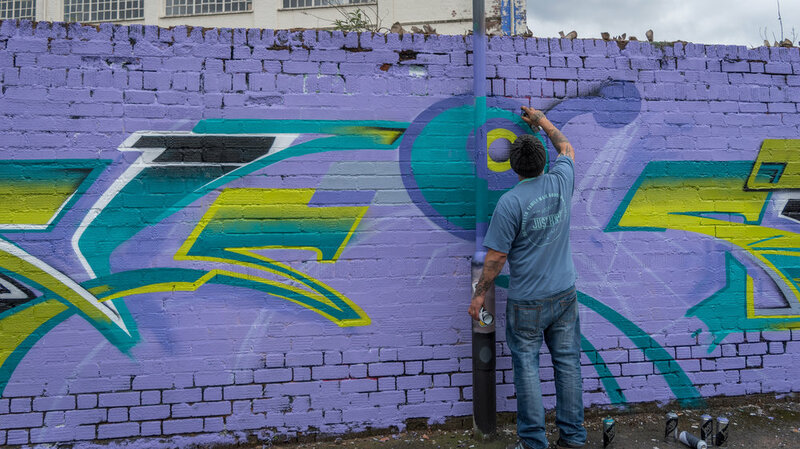 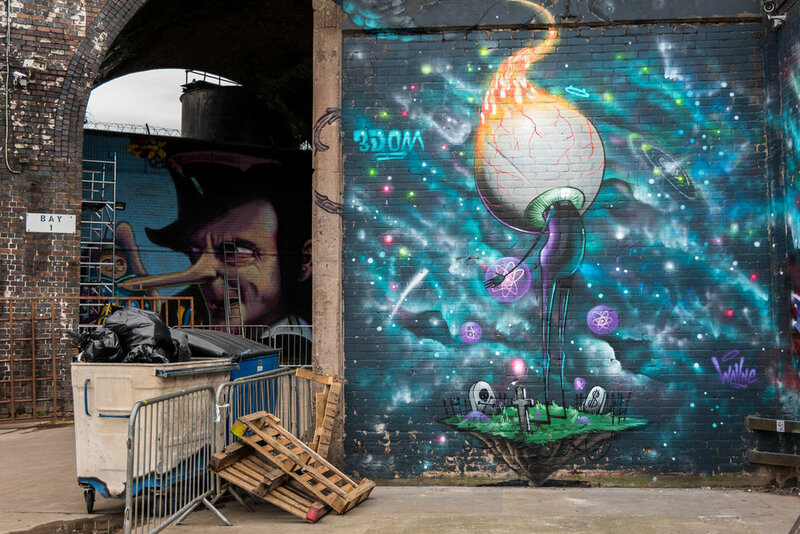 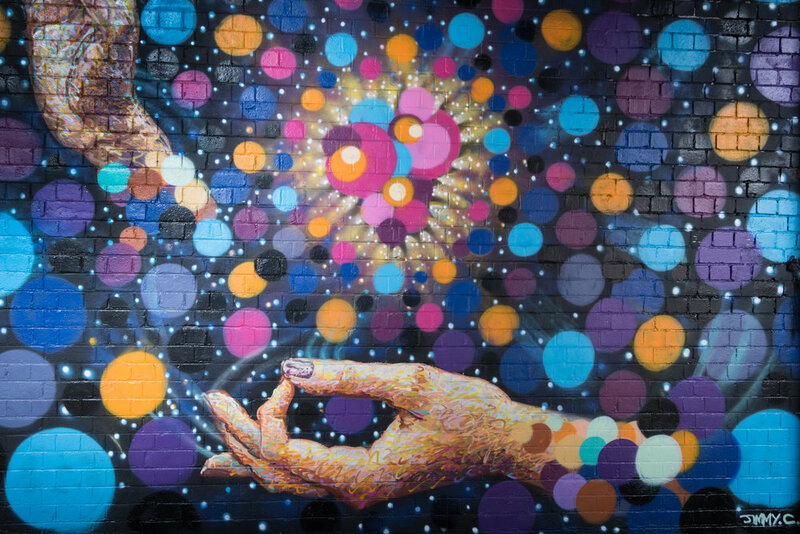 City of Colours Street Art Festival is one of the UK's largest celebrations of graffiti, street art and urban culture, and they returned to the streets of Digbeth on 18 June 2016. 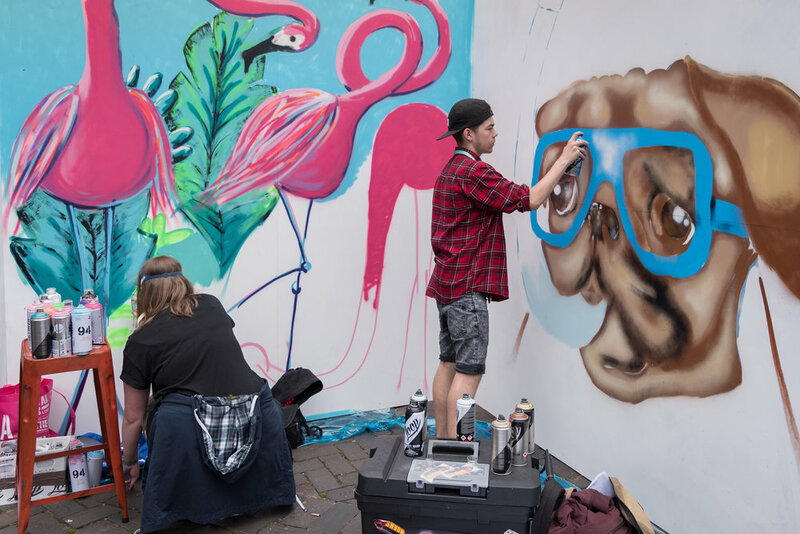 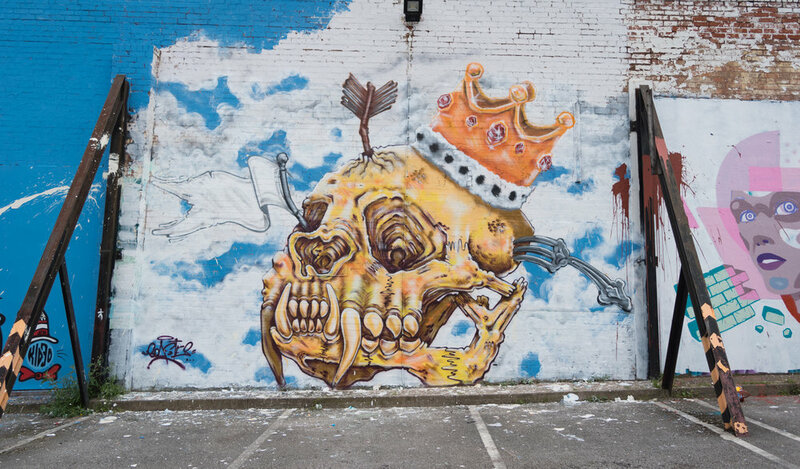 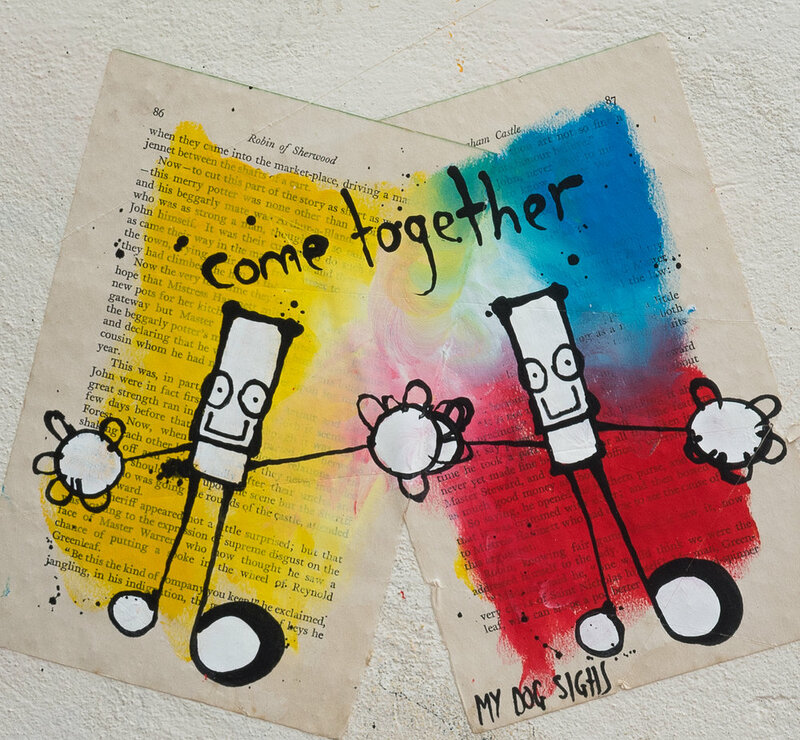 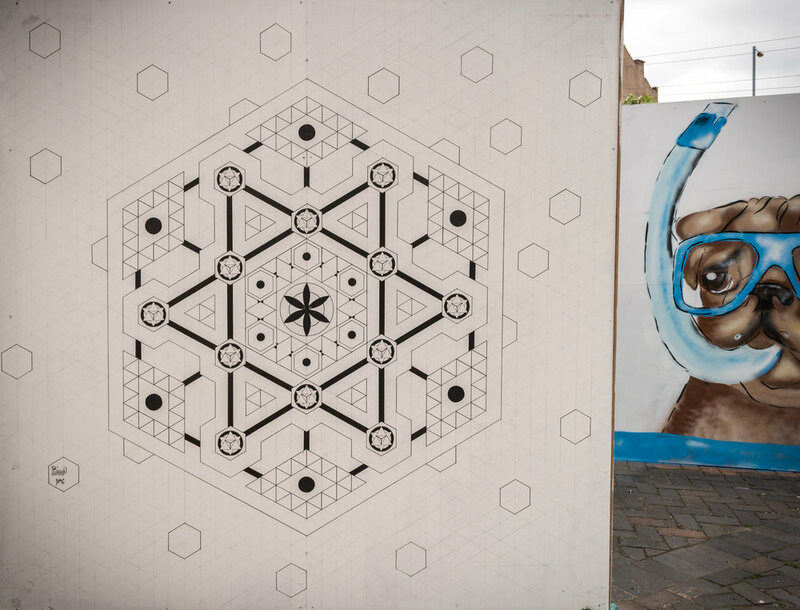 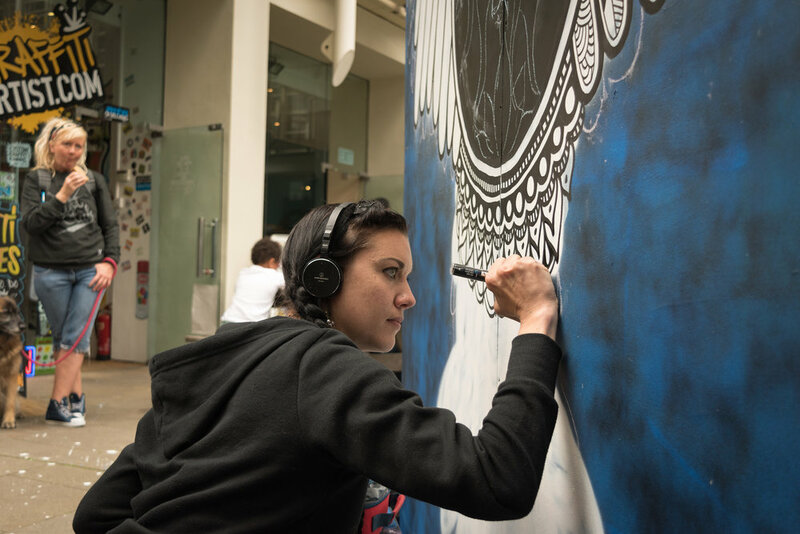 Over 120 street artists were invited to paint, draw and exhibit their work. 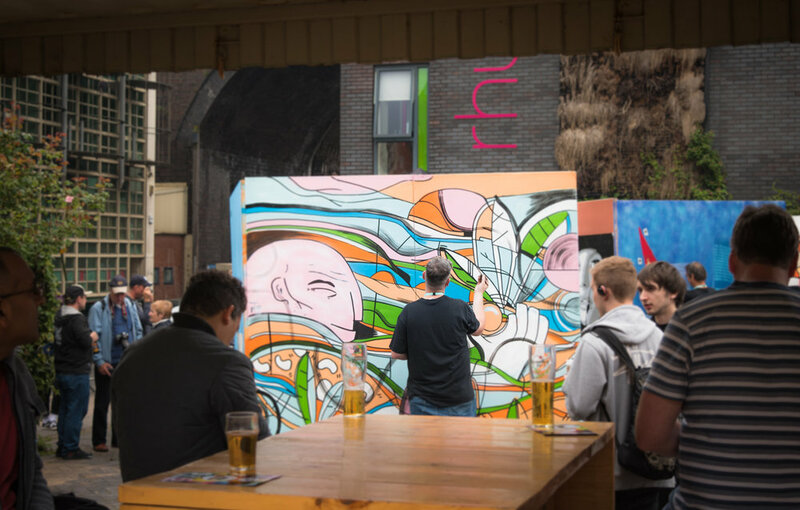 The event was a platform for promoting emerging talent alongside more established artists. 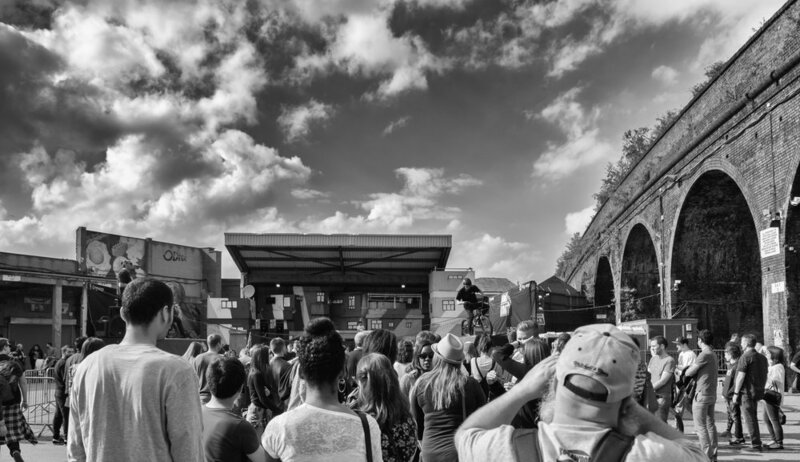 Andy Smart very kindly took these great images of the festival and shared them with us.